Home COLLECTIF. 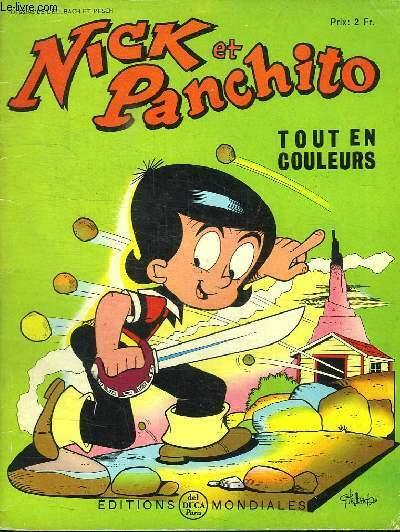 NICK ET PANCHITO N° 13. TOUT EN COULEURS. NICK ET PANCHITO N° 13. TOUT EN COULEURS. Title: NICK ET PANCHITO N° 13. TOUT EN COULEURS.